POS Solutions Enterprises offers expert staging and imaging capabilities with extensive warehousing and logistics distribution support. This integrated process ensures cost effective management of retail inventory, staging, and distribution. POS Solutions Enterprises offers expert staging and imaging capabilities with extensive warehousing and logistics support. 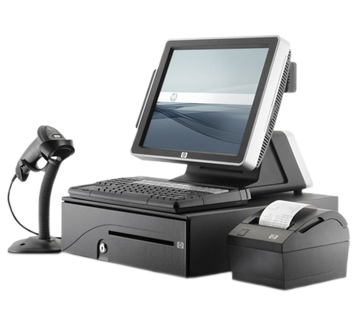 POS Solutions Enterprises is here to help with any specific IT hardware installation you may need. By hiring a trained technician you will be assured of proper de-install and packaging methods that could otherwise be mishandled. Quality Solutions, Customer Service, Reliability, Creative Flexibility, Best Business Practices.